SUPER NATURE creates the moments of engagement. Things you never get tired of; one of them could be Nature. The interaction between Nature and Nature, or People and feelings is a significant aspect of our life. It is not as simple as it may seem to represent it to make something creative. 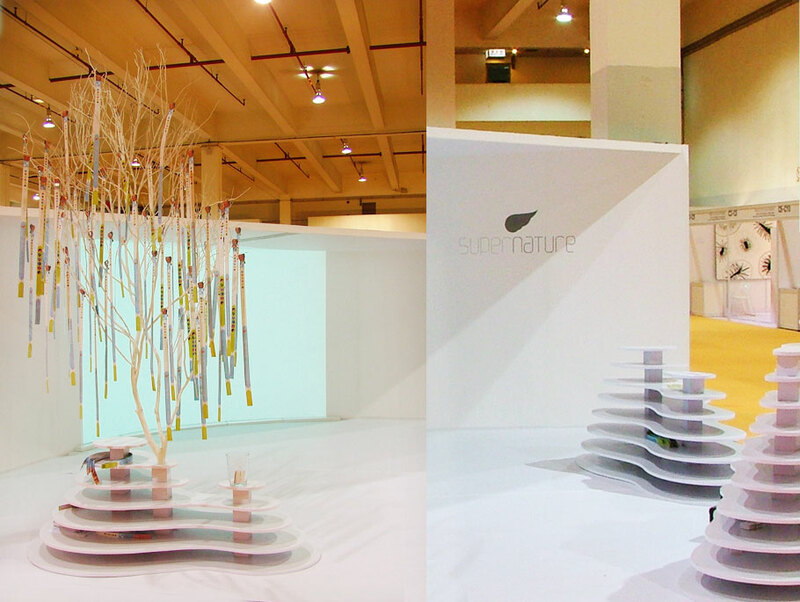 The Shanghai-based design team, SUPER NATURE, however, challenges such creation and reveal their concept clearly. As interacting with their cover design for SHIFT as the first artist of 2009, you will enjoy finding your own relationship between SUPER NATURE and yourself. Could you introduce yourself (SUPER NATURE)? 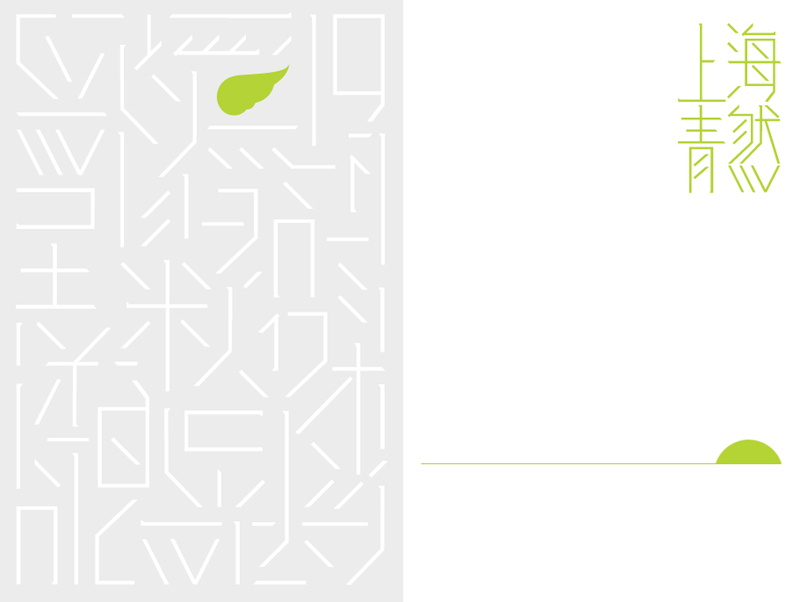 SUPER NATURE is a Shanghai based multi-discipline design company. We enjoy making great interactive design, visual communication & developing new media technology. We believe in making good design that is able to ‘create moments of engagement’ & giving good inspiration for our daily life. Could you tell us the background story how SUPER NATURE has established? When three of us (Billy, Lin Yew and Yeoh) met up in Shanghai back in 2005 for an exhibition, we realised that China needs some good and quirky interactive companies to fill in gap in its fast pace economy development. 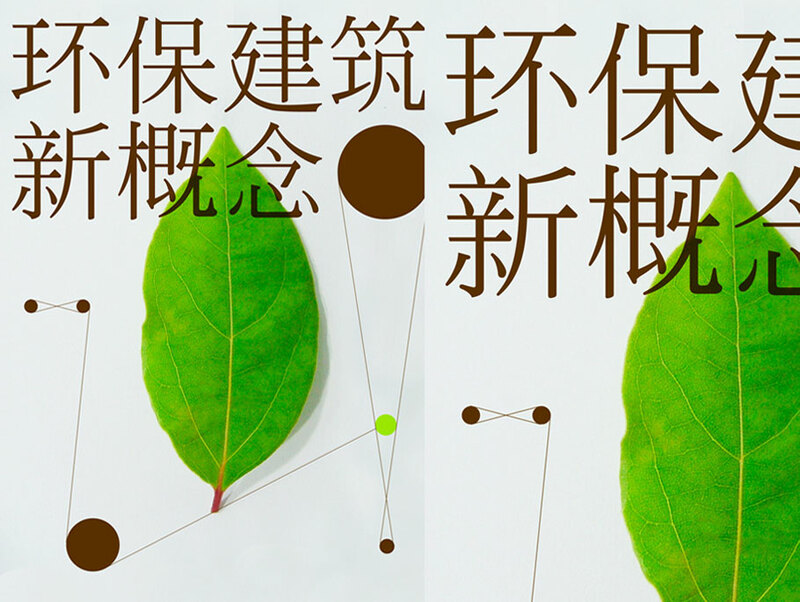 After 2 years working collaboratively with Billy who is based in Shanghai, then we decided to move from New Zealand to Shanghai for a fun ride of establish SUPER NATURE, where our main goal is to make good interactive design that is able to deliver good experience to people. Please tell us your recent activities or ongoing projects? What is the core concept/philosophy of SUPER NATURE? 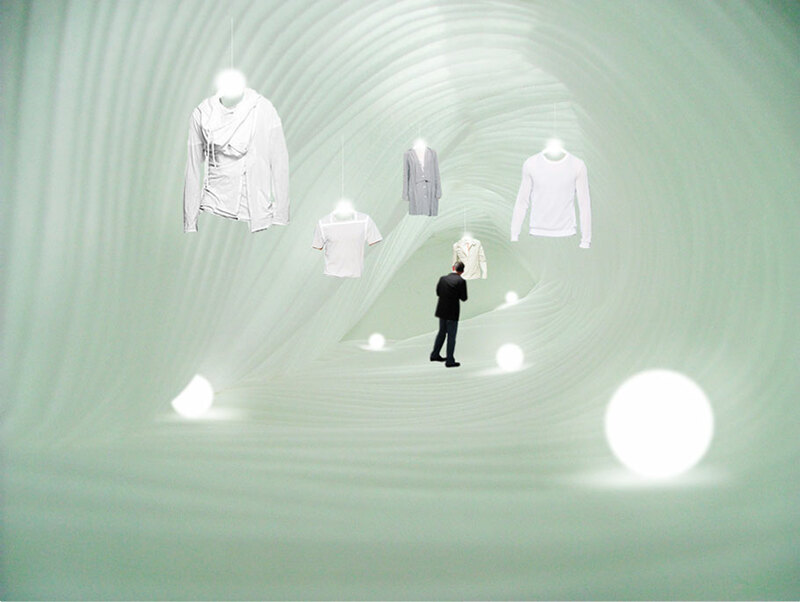 We recently focus on developing tangible interactive experience. It is fun in searching new ideas, new mechanism and materials. 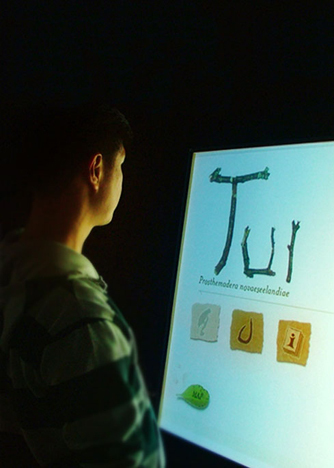 The philosophy of SUPER NATURE is taking the advantage of new interaction technology to create unique but simple and memorable experience for the audience. Our work is always focusing on the “moments of engagement” between people, emotions, and memories. Your works are based on nature. So is your company name, SUPER NATURE. Please tell us the reason why you have been focusing on nature. We have been living in New Zealand for many years and we actually learnt a lot from Nature. Nature is our source of inspiration! There are so many great ideas naturally inspired by Nature. The growth of nature, the changes of lights, richness in color and those beautiful nature forms inspired us to see in different perspectives in design creation and also in life too. Among your works based on “nature”, Rabbit Wonderland is a a bit far from nature. It shows a playful world created digitally. Could you explain about the project? Also, please tell us about the event Shanghai eArts Festival 2008 in which you have exhibited Rabbit Wonderland. Rabbit Wonderland is based on visual-language-learning research that enables for users to learn using visual icons/symbols (rabbits) to communicate and to play with. The iconic symbol of “Rabbit Wonderland” is the friendly and lucky Rabbit, which traditionally enjoyed favour among the Chinese for its representation of auspice and peace. 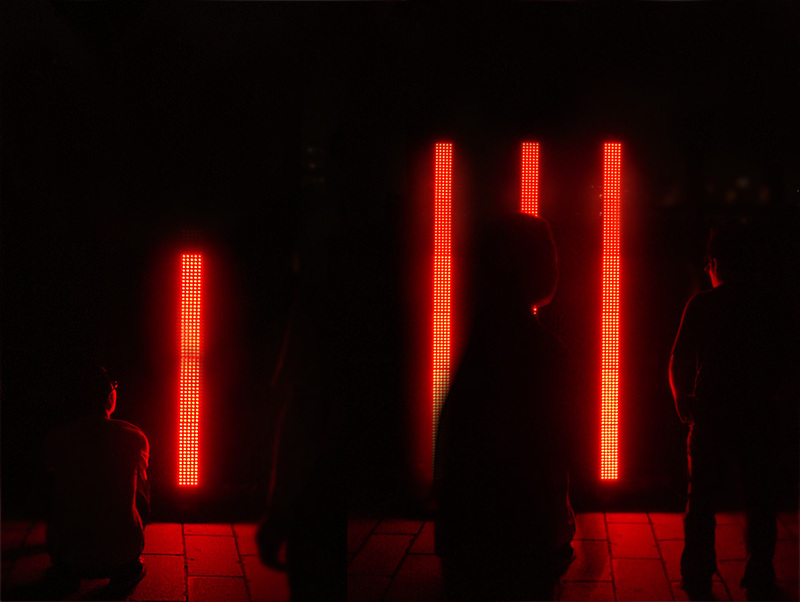 We created a series of innovative outdoor LED interactive sculptures that aim to bring color, laughter and warmth to the streets of Shanghai during the Shanghai eArts Festival 2008. 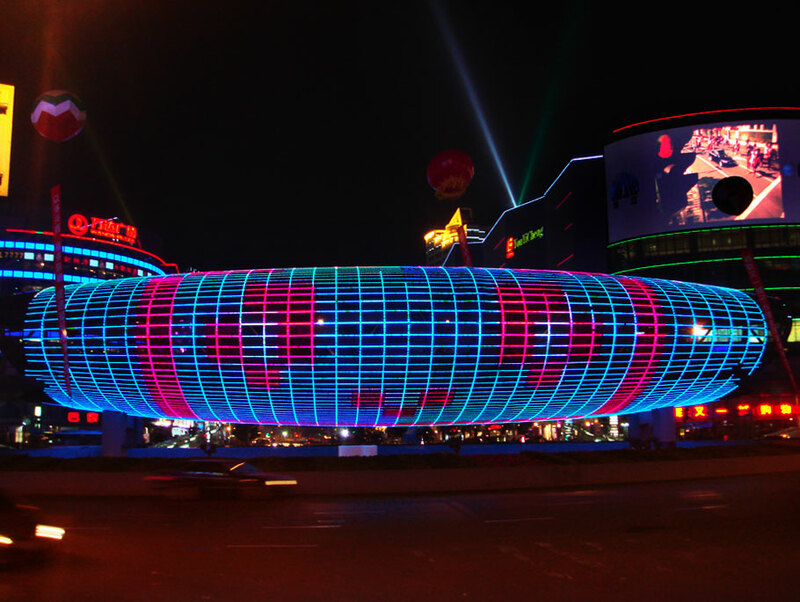 The Festival has been dubbed with “Urbanized landscape” as the theme for this year, which affiliates “Better city, Betty life” of EXPO 2010. With the cooperation with international leading art organizations and by means of Science & technology and artistic creativity, everyone has enjoyed and participated this new urbanized landscape in the city during the festival. Could you explore more about your blog, NATURALLY BLOG? It seems you are into colors of nature such as plants, flowers, etc. in which you can easily find in the town. Yes, we believe every natural object is unique and it has its own stories to tell. Even they are common and could be easily found in town. However, if we looked closely and truly understand their form of nature, perhaps they are not as common as we think. They are unique with good characteristic that we could learn from. We love to find Nature that surrounding in our daily life. It gives us inspiration or sometime just a second of beauty for us to feel it. We hope this Naturally blog can inspire people as well. 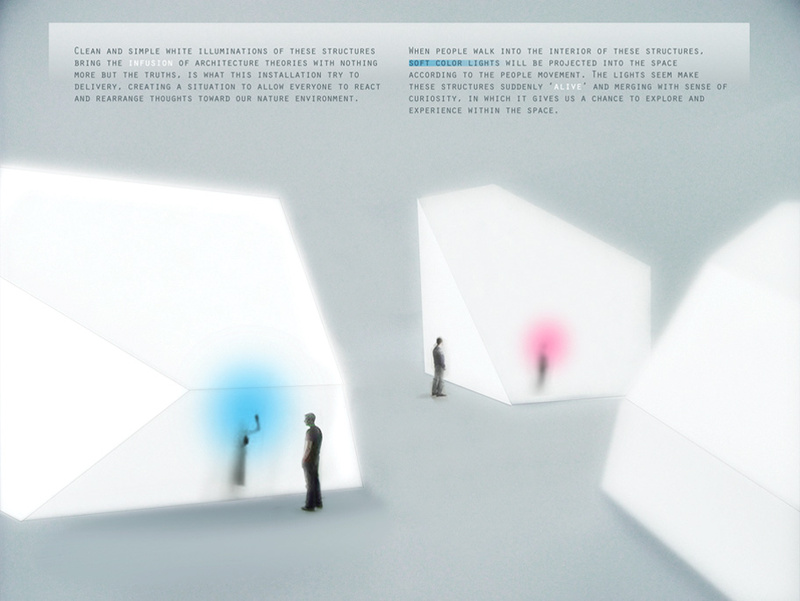 Could you tell us the project collaborating with a research company Hyperthesis Visual Lab based in New Zealand? Hyperthesis Visual Lab in New Zealand was established back in 2000 by Lin Yew, Debbie Hahn and Yeoh. Even we are based in Shanghai, China now, we still do project collaboration with Debbie in New Zealand and keep exploring and exchanging new ideas. We just finished “E Rere Te Awa” – a navigational map featuring Whanganui’s fish and bird life. It is a non-profit project created for the Whanganui Regional Museum, New Zealand. We hope to explore and produce more good non-profit projects for education. For your creation, what do you get inspiration from? Is there anything you’re particularly concerned with? We always get most of our inspiration from Nature… haa!! Music and travels gave us lot of ideas too. When we create our work, we do consider how to ‘nurture’ and give new & comfort of experiences to the audience. Please let us know your recommends on places in Shanghai. How do you spend time in your holidays? Please tell us about the cover work for SHIFT. What images did you have when creating it? The concept for this SHIFT cover is representing ‘S-h-i-f-t’ our perception & explores the sense of playfulness in the topology field. The virtual ‘geographical’ topology is reflecting the inter-changeable and transformable process of interaction in our creative thinking process. Could you tell us your upcoming projects and activites? We are excited to be invited as speaker at Kuala Lumpur Design Week conference in Malaysia in March 2009. It will be amazing to meet up with other designers to share ideas and possible to make new friends. We are looking forward for this event. Besides, we are planning to establish ‘Super Nature Lab’ where this lab will be a platform for artists, designers, technologists to share and work collaboratively on non-profit projects and education. Please leave a message to SHIFT readers? LOVE NATURE as much as you can. LOVE FRIENDS as many as you do. LOVE & ENJOY LIFE as you always did.